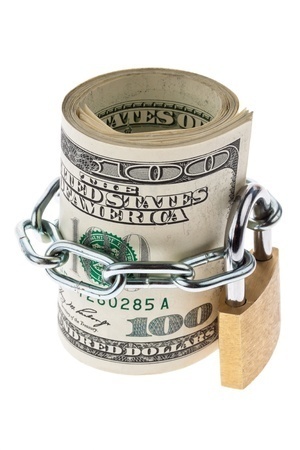 Does your business have an intangible asset that you need to protect from competitors? It could be an idea, customer list, computer code or other comparable assets. It is essential that you take steps to safeguard the aspects of your business that sets it apart from others. If you don’t do it now, it could mean costly litigation for you in the years to come. Intellectual property (IP). You might be surprised at what types of assets you can protect. Most businesses understand that they need a patent to protect a new invention, but you can also use a trademark to protect the source of your goods or services. Creative works can be protected by a copyright. Don’t assume you cannot protect your intangible asset. Confer with us and determine the best strategy for safeguarding your IP. Non-Disclosure agreement. It should be mandatory for anyone who has access to your confidential information to sign a non-disclosure agreement. This includes your employees, independent contractors, vendors and customers. This type of agreement can limit when and how your business’s sensitive information is shared. It can also set forth your company’s available legal remedies if the contract is breached. Non-Solicitation agreement. All of your main employees should execute an agreement preventing them from soliciting your business’s customers for a set period of time after they leave your employment. This type of agreement should also include a provision that your business is the owner of any IP developed while the person is working for your entity. Be aware, however, that these agreements must be carefully crafted to be enforceable and in California, they are unenforceable. It is additionally wise to require all of your employees to password-protect their company computers with passwords, which are updated regularly. You should limit access to your confidential data to only those workers who must have it to properly perform their job duties. Your business should also back-up its digital data routinely. Previous Post5 Important Tips for Your New Business VentureNext PostDo You Need to Update Your Vacation Time and Sick leave Policies?